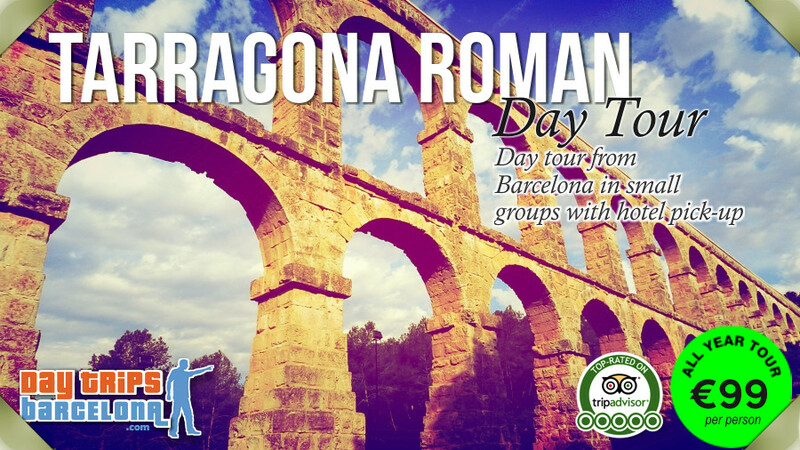 "This was one of the highlights of our trip to Spain and we would do another tour with him or his brother Peter in a heartbeat!" 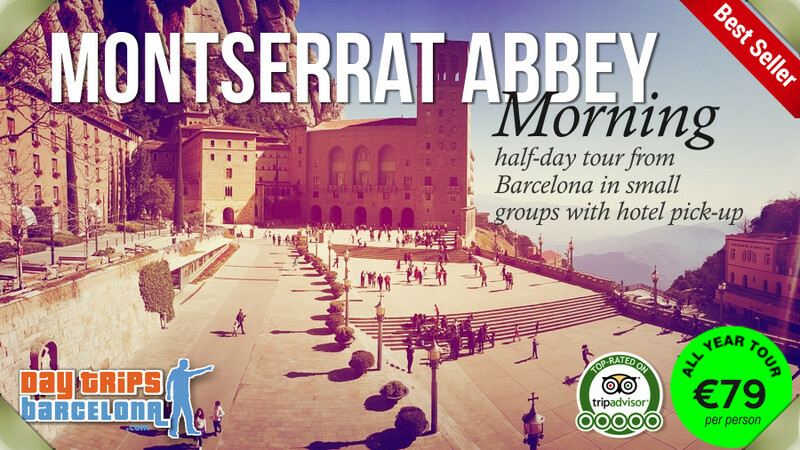 Montserrat mountain is one of Barcelona and Spain's most popular tourist attractions with breathtaking scenery, unique rock formations and panoramic views of the Catalan countryside. 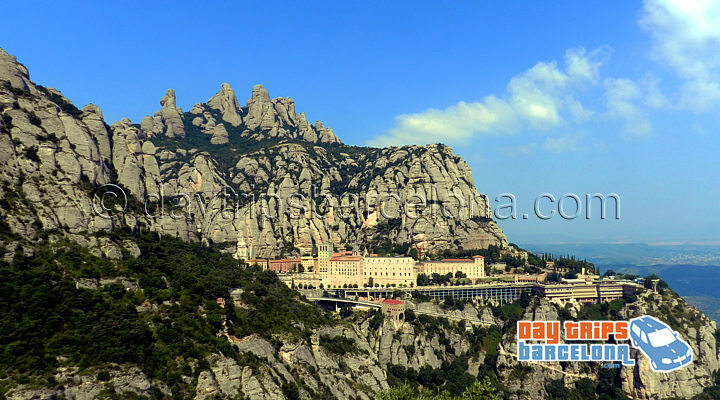 This historic monastery has been perched at 726 metres height on Montserrat mountain for almost a thousand years. 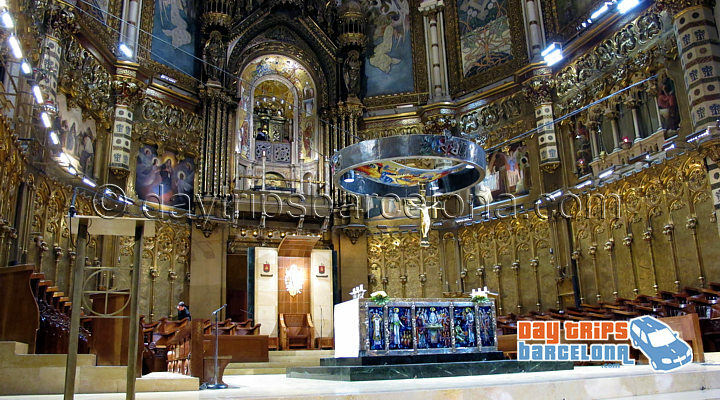 Our Montserrat half-day tour visits the basilica and sanctuary of the Virgin Mary of Montserrat which is home to the Black Madonna sculpture "La Moreneta." 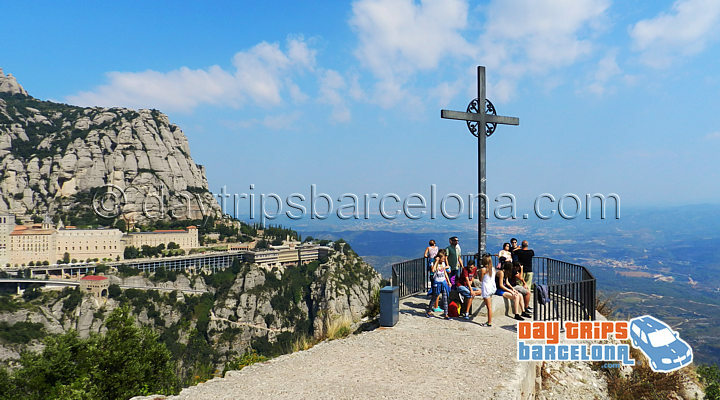 The tour includes a hike up to St. Michaels Cross (around 20 minutes walk each way with some steep inclines). Scroll down page for more photos of this tour. 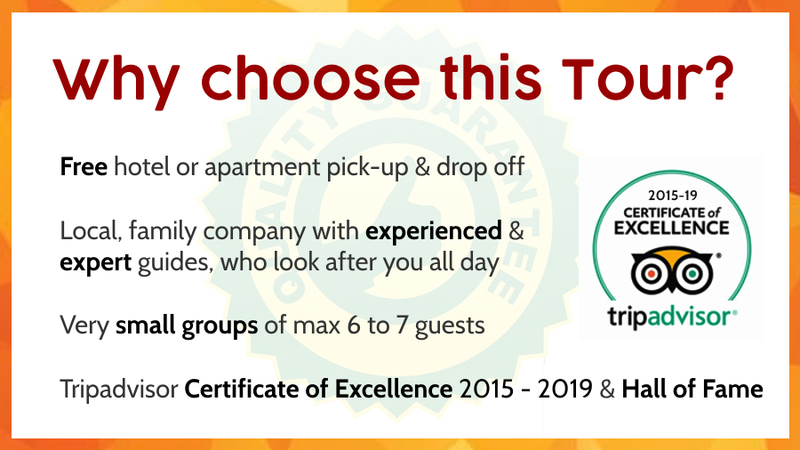 The standard tour is not recommended for guests with reduced mobility or walking difficulties. 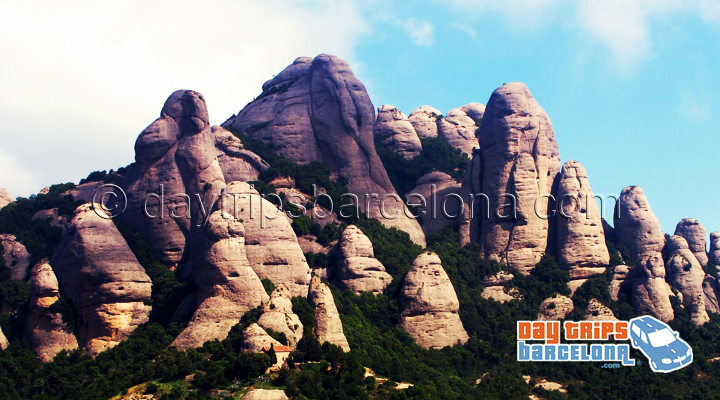 It includes around 2 hours of walking on paths with quite steep inclines and some steps. 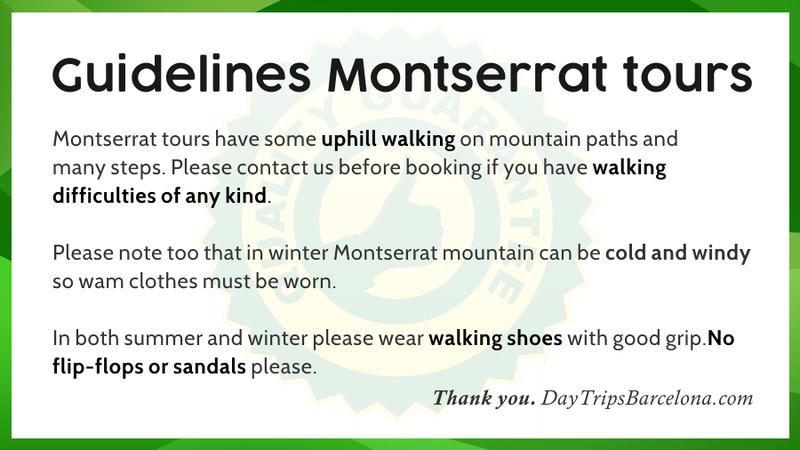 Please inquire about a private version of this tour if you would prefer a Montserrat tour with less walking. 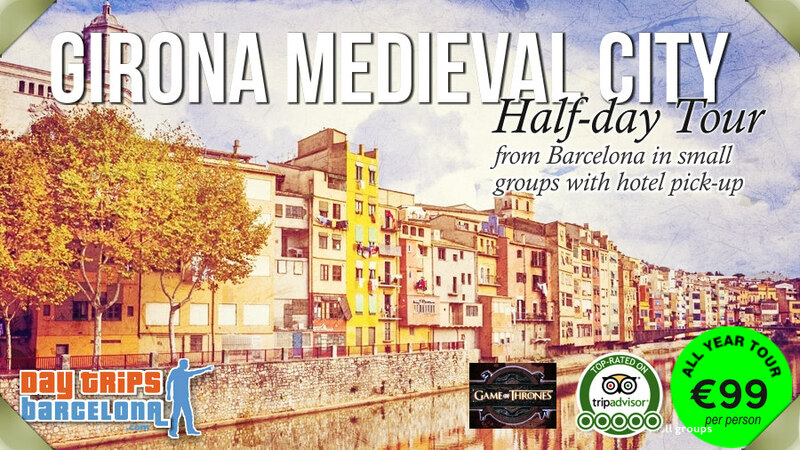 Sorry, but we cannot bring wheelchairs on standard or private tours.